Family Medicine Clinic at IMC offers a multitude of services addressing any and all health concerns of the entire family ranging from the newborn to the elderly. Our goal is to provide patients and their families with comprehensive health care of the highest quality. 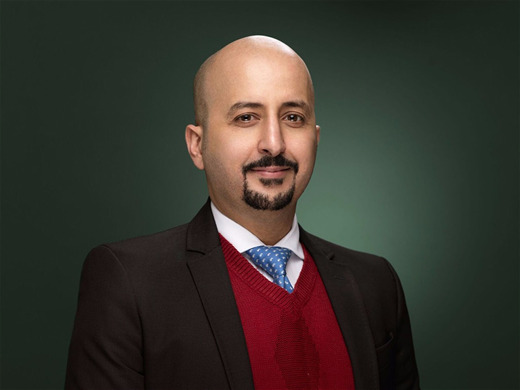 Our medical staff emphasizes prevention to help you stay healthy and to diagnose and treat you when you are ill.
Dr. Samer Ashour is a General Practitioner who has 12 years of experience in the field. He graduated from Volgograd Medicine Academy with a masters in General Medicine. Dr. Ashour provides Rheumatology treatment and nutrition therapy, his main goal is to improve his patients’ life style and well-being.